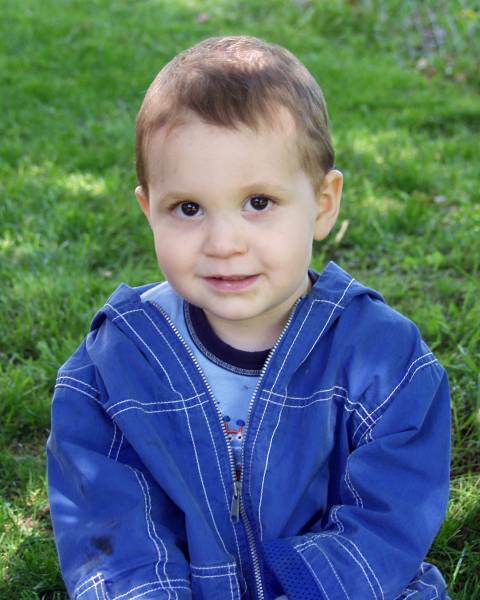 Meet Devin Ramsdell he was born September 18th 2009, Devin is almost six now. Devin is mostly a good boy, like every kid he has good and bad days. Devin however had an issue that not all kids have, he was diagnosed with speech apraxia. While testing confirmed he is very smart, he had significant difficulty speaking. Most kids with apraxia know their words, they just can't say them right. Speech problems are not uncommon for kids Devin's age and they can range from very mild to severe. Speech apraxia is just one of many things that can delay or complicate speech development in children. Autism, hearing issues and vision issues are among some of the other problems that can contribute to speech development delays or difficulties. Like other kids, Devin's issue with the speech apraxia was that he was able to hear and understand the words, but was unable to reproduce the sounds necessary to speak them. Apraxia is sort of like dyslexia of speech. With intervention the prognosis for kids with this disorder is generally good. Most schools test for and provide preschool programs to help children with this issue, however many schools face budget issues and federal, state and local funding are being cut to schools. These programs are in peril of being cut back or curtailed as many governments face crisis. Private insurance is also limiting or eliminating coverage, which it sees as voluntary and non-medical conditions. So many parents and there kids with these conditions who could realize positive outcomes are finding there are less resources available depending on income and insurance. Devin unfortunately fell into this category. Despite a medical diagnosis, insurance denied his claim. Devin attends a public preschool program. Only because his speech development was considered enough of a problem to qualify; but many children who are borderline or undiagnosed are often turned away and denied access to proper care. Children who do not receive intervention may eventually recover and speak better; but most are often educationally and socially behind there peers. A slow start often leads to low self-esteem intellectual and developmental problems that put the child behind in life. This was the motivation behind Devin's speech project. It was created in an effort to help Devin with his speech and eventually maybe even some other at risk kids. There are a number of resources and programs out there, but this project attempts to create just another free option. Hopefully, to help parents and children who either have no resources or are looking for an additional ways to help. Most of the speech programs available are somewhat flashcard based and while helpful, they can be limited on the number of sounds they help the child practice. We were using some of other pay and free speech therapy programs that are considered the standards in speech therapy. Some of these are programs are rather expensive. After looking at and using these free and pay programs, it seemed a simple presentation program could be created that would surpass some of the speech programs that were available. So, I just started doing extra slides some of which had moving pictures and animations to supplement sounds he was struggling with. Devin soon found other speech programs boring and liked the slides we were creating better. This meant he would "work on words" longer, so this project was born. Devin's Speech Project focuses on repeating each sound several times and uses randomly animated slides. The idea behind this effort was to create a more interactive program that really focused on the different sounds. 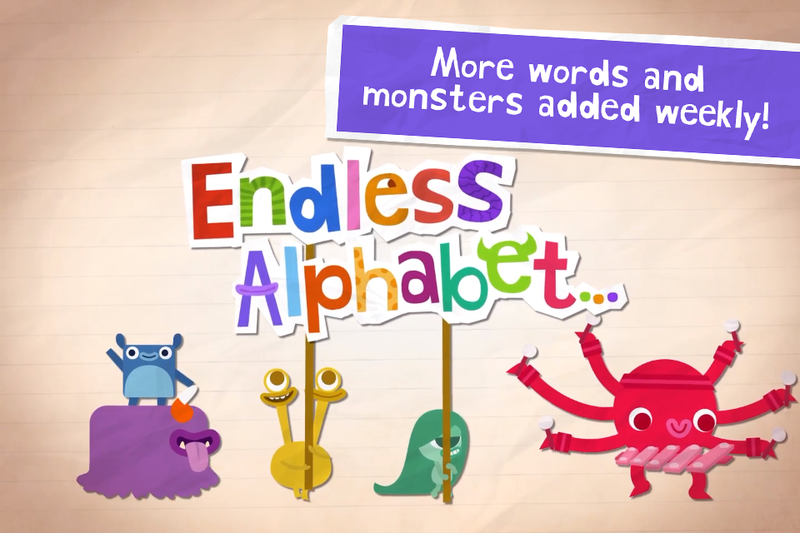 It also has randomly animated graphics and sentences that keep attention focused and pulls the child in. We also wanted more than a just a few flashcards or images for each sound we were working on. For each sound we attempted to combine a sentence that also used the sound several times whenever possible. Some letters and sounds lend themselves to this easier than others. Devin's Speech Program is designed with only with improving a kid's speech in mind. The words are not always ones the child might encounter but will help work on the sound trying to be mastered. 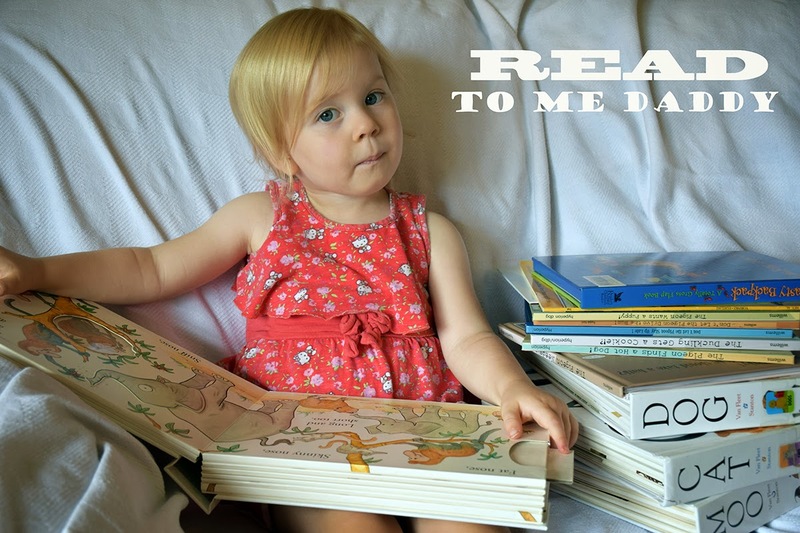 Comprehension is a secondary concern, and while the program is not a reading or vocabulary program it appears to have the side effect of helping with both. This program was not developed by a speech pathologist or speech therapist. Just a dad looking for additional tools to "work on words", there are over 50 separate presentations and 1250 slides. It may or may not work with every child but it really helped Devin and so we make it available to others for free. The ultimate the goal of helping one child has been already met. Click here to see YouTube video of Devin on 9/19/13 one day after his fourth birthday. Devin showed phenomenal improvement during the time we put this project together. On a purely subjective scale, if we were at 10% to 15% age appropriate speech in January 2013, he was at about 90% of age appropriate speech about 12-18 months later. The cause of Devin's progress is not only this project to be fair. First off, he is older now. Secondly, we also paid for speech therapy and he was also lucky enough to go to preschool because of his speech issues. Still, the effects of the project are undeniable. They were noticed by his speech therapist and others at the time. His progress was significantly ahead of what would have been normally expected during this time frame. We still continue to look to find ways to share this effort and help other kids. We hope Devin's story will help others in raising awareness and helping get resources to parents and children. Right now this project relies on a proactive participating parent working with the child. We feel that early intervention is critical to increase successful outcomes, and you should seek professional help if you believe there is a problem with a child's speech. We may someday add speech and sound to eventually make the program completely self directed by the child. If you have questions on issues with the project itself there is a section on "technical stuff" towards the bottom of this page. If all else fails you can contact us, most people seem to get it to work without to much issue. We have also set up Devin Speech Project sites on both Facebook and Google Plus, these sites look to offer support to parents and children, as well as sharing both information and resources for speech difficulties. Check back here or follow us one one of the social media sites for the latest additions and updates. You can also follow this project on Twitter where our handle is @ARamsdell41018. Please consider sharing any or all of this this information with others. We would always love to hear your feedback on how to improve this project. Tell us about your child's specific situation or about any information you would like us to share with other children that struggle with speech issues. The actual project and it's presentations are at the links below. Some of the comments we have received are here. Devin's Speech Project and Selective Mutism. Today what Devin works on a separate condition called Selective Mutism. Selective Mutism is an social anxiety disorder that makes children often totally unable to speak. Devin speaks very well and quite lot at home, but is working on developing confidence to speak in other settings. We still continue to work on his project even though his speech has improved. The project itself is not geared to help with Selective Mutism other than it can help build confidence it the ability to speak correctly. There is no research that indicates any link between Apraxia on Selective Mutism but we feel with Devin it very well may have been a contributing factor. 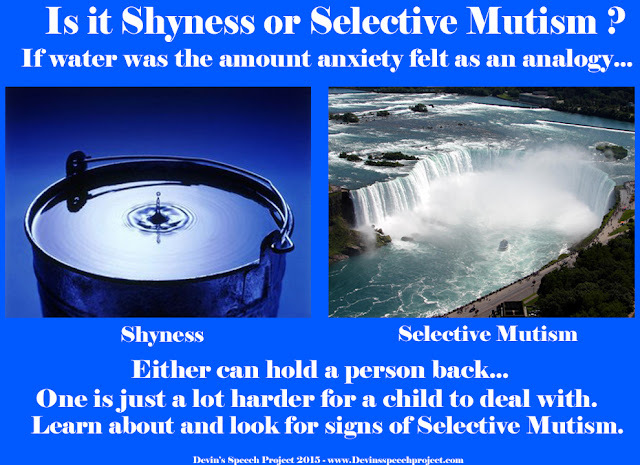 Many parents, teachers, doctors do not understand that Selective Mutism is a debilitating social anxiety that goes well beyond shyness. Often some professionals dismiss it as shyness and something kids will grow out of. This can lead to increasing and significant difficulty in adolescence and adulthood. Using social media we try to raise awareness of this problem for children, again believing that early intervention is critical to achieving positive outcomes. There are links and resources on Devin's Speech Project's social media sites and we look to expand this area on this site in the coming weeks. Understanding and Managing Selective Mutism a Video by AnxietyBC is our latest video of the moment. Selective mutism is a childhood anxiety disorder that is diagnosed when a child consistently does not speak in some situations, but speaks comfortably in other situations. 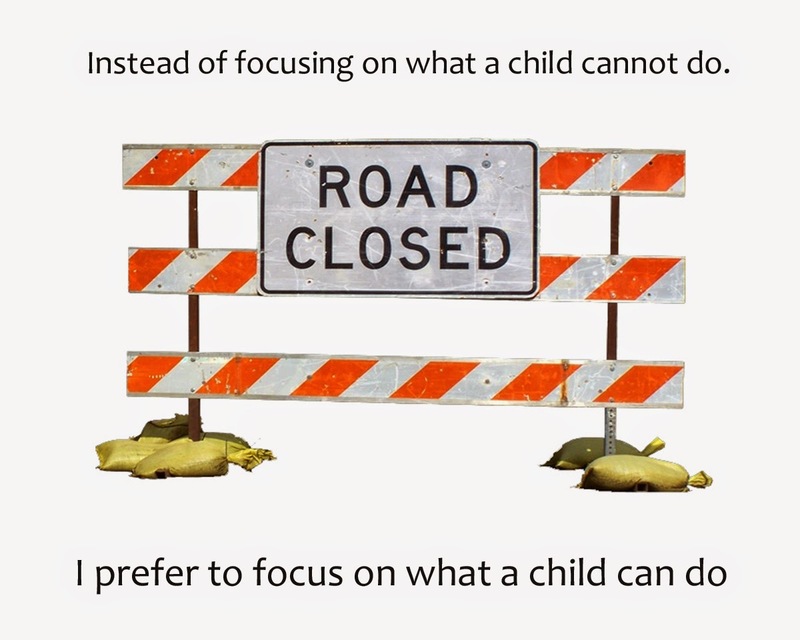 This 10 minute short video explains selective mutism and shows the viewer effective strategies for treating children with this disorder. The strategies presented in this video can be used by caregivers, teachers, and friends in various settings. We look to share videos that we feel can help others and raise awareness this is our video of the moment. Please let us know of any videos or resources you feel can help in this effort. Our other cause of the moment. 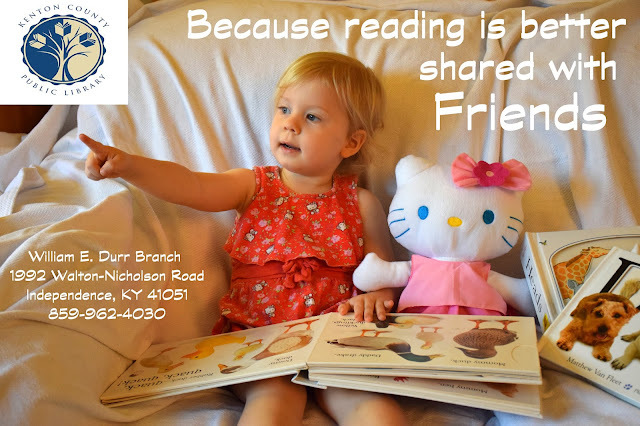 Our cause of the moment is local libraries. We support local libraries to help promote literacy. This is the first and only for pay app we have ever recommended, and is worth all three of the dollars spent. The letters make their sounds as you put the in place in the word. If your child does the letters in order they also learn to spell. Clever animations and celebrations keep up the interest. Devin and his sister Hannah both love this app. We will change the "app of the moment" as we find other resources we like and want to share. Please share any you feel might help others. The like above is a great article from ASHA and an essential strategy for working with all children. 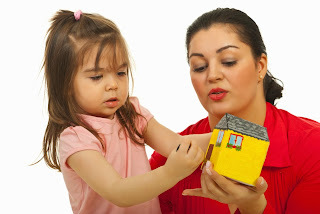 It discusses the role of the parent/teacher in teaching language development. We will change the "article of the moment" as we find other news or stories we like and want to share. Please share any you feel might help. The animations in the project will not run unless you have Adobe Flashplayer or some equivalent. On my android tablet they did not run but on our computers they did. 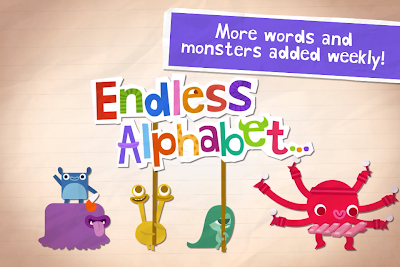 The experience is better with the animations, and it would be better to keep the child engaged. This was never a deal breaker with Devin. Adobe Flashplayer can be downloaded here for Windows's P.C. (free). The project was created for and with Dropbox. You can sign up using the link below, if you install Dropbox on your computer, will get an additional bonus space of 500 MB. So will Devin's Speech Project. This will be helpful for the project when as it begins to add speech to the project which will have larger file sizes. If you are not already a Dropbox user, please consider signing up by clicking here. There have been recent upgrades to Dropbox. The new version of Dropbox opens up the presentations in a preview mode which does not format to the screen of some tablets and computers correctly. While in this preview mode there is an "open with" option which you can use to open the presentations in PowerPoint, Kingsoft or other presentation software. I wish there was a way to disable the preview mode in Dropbox but as of now there is not. I am contacting Dropbox to express my unhappiness. I don't know of any other work around at this point. This does not effect Google Drive and I may look for other ways to share the project. I will keep you updated. Google Drive is a similar service to Dropbox. We have put the Google Drive link back up due to some recent issues with Dropbox. Dropbox is still easier for most people. Box is another file sharing site that is quickly becoming one of the best on the internet. We have not had any issues on yet. You will still need a presentation program to properly run the project. Which is why we recommend either PowerPoint (part of Microsoft Office) or Kingsoft Presentation(Freeware). The goal of Devin's Speech Project is to be totally free. The best way to use the project still is to download the files and run in Excel or an equivalent like Kingsoft. The presentations were created and run on Kingsoft's Presentation Freeware but should run on any application that supports PowerPoint files. We would recommend Kingsoft's Presentation freeware given its price if you do not have Microsoft Office. The program can be viewed best as pictures or presentations with animations in a PowerPoint viewer via Dropbox. They can be downloaded to any computer, laptop or tablet for a much better viewing experience. To see the animations that are in the project, the presentation files will have to be downloaded and played in a device that supports PowerPoint files and has Adobe Flashplayer. Kingsoft's Presentation Freeware can be for free downloaded here. Kingsoft Office is now available for Apple products for free at this page. A few people have had issues with the I-pad and the I-phone, while most others have not. We saw an I-pad that was playing the animations correctly but the presentation was cut off at the bottom. The animations seem to generally work on I-pads with adobe flash-player installed. If anyone can help with the easiest and most correct way to view this a presentation program using apple products, please share your best practices. We use P.C. and Android tablet, and this works great on both, we can't really help so much with Apple stuff. Still, by the numbers we get, 51% of users are on a Apple platform. So many Apple users are using this project, which means people are figuring it out. Maybe someone can send us some pointers. Please send help to the e-mail address above. Everything in the presentations was put together using freeware and was focused on images and animations from open source and free public sites. This is because we want to make the project available for free. Every effort has been taken to respect copyrights and an artist's wishes. Thousands of images and animations were searched to find the ones that were used. It is a credit to the Internet and free speech that so many images were available. The ones that we picked were superior in conveying the concept for the word and sound trying to be taught. Due to the nature of the internet, it is possible and perhaps highly likely that an image or animation in this project may be subject to copyright. To any artist, photographer, or animator whose work is here and does not want it to be part of the program to help kids with speech issues, please email the contact address and your image will be removed. We sincerely apologize ahead of time and only chose your work because it was the best at expressing the idea we were looking for. There are several alternate images for every slide in this project. No profit is being made from the project and the goal from inception has been to keep the effort available to kids and parents for free. What are the symptoms of Childhood Apraxia of Speech?